A.G. Rud is nationally known for his expertise in the philosophical dimensions of education. His research focuses on the cultural foundations of education, with particular emphasis on the moral dimensions of teaching, learning, and leading, P-20. Dr. Rud is president of the John Dewey Society 2017-2019 and edited its peer-reviewed international journal, Education and Culture, 2004-2010. Dr. Rud is widely published in his field. He has three books in press the fall of 2017, two co-edited and one co-authored. He teaches graduate courses in the cultural studies and social thought in education doctoral program in philosophy of education, history of education, John Dewey and progressive education, and social theories of education. He also teaches a pre-service undergraduate course on learning and development. Dr. Rud strongly believes in the importance of faculty governance. 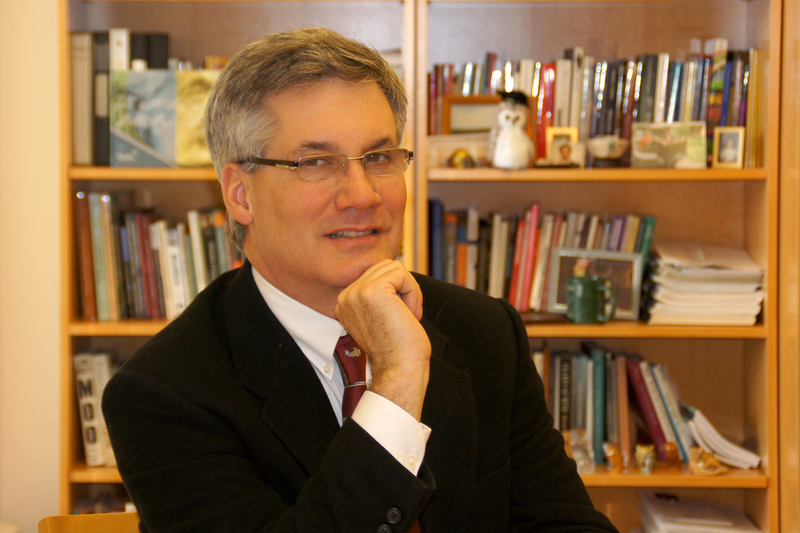 He is immediate past chair of the WSU Faculty Senate and chaired the WSU Presidential Commission on Campus Climate. Rice, S., & Rud, A. (Eds.) (2016). The educational significance of human and non-human animal interactions: Blurring the species line. New York, NY: Palgrave Macmillan. Rud, A. G., & J. Garrison (Eds.) (2012). Teaching with reverence: Reviving an ancient virtue for today’s schools. New York, NY: Palgrave Macmillan.